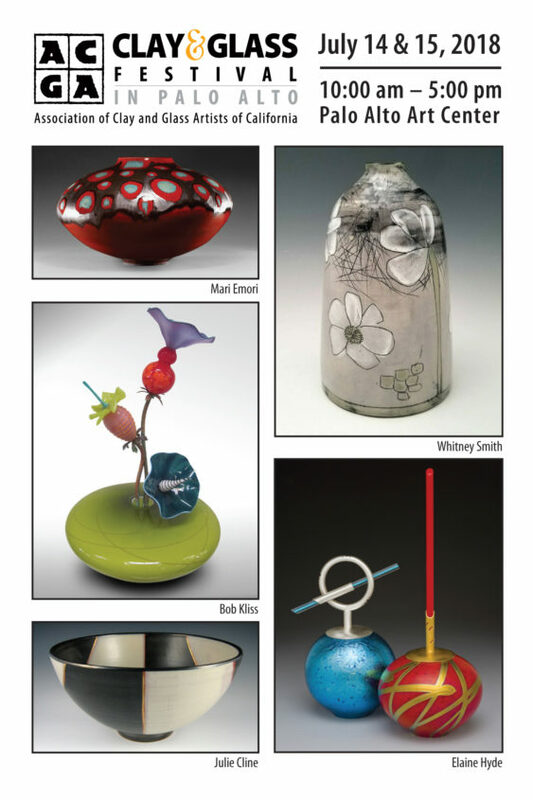 The prestigious and popular 26th Annual Palo Alto Clay & Glass Festival hosts a fabulous, free, fun-filled two-day celebration of clay and glass art from 10 am to 5 pm on Saturday and Sunday, July 14-15, 2018. 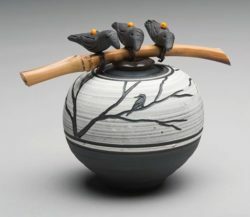 Featuring both fine and functional art, the Palo Alto Clay & Glass Festival is the largest show of its kind with 130 juried artists displaying their work. Meet the artists and learn about their art. Enjoy a variety of engaging activities, including hands-on pottery-making and wheel-throwing demonstrations.